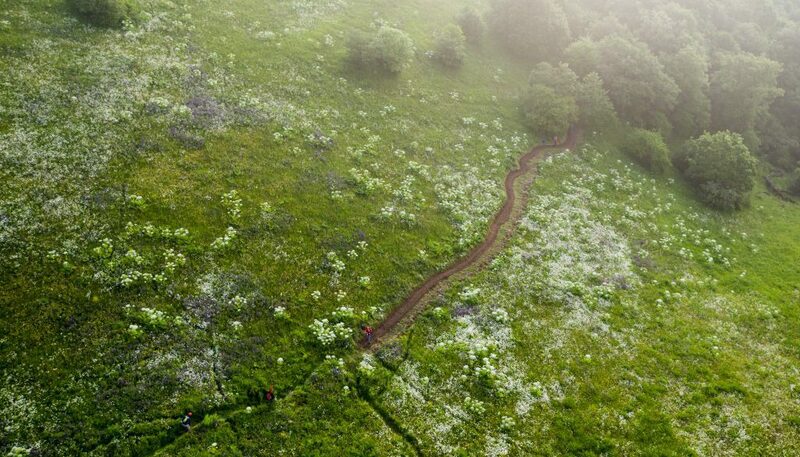 If you’re planning on hiking from Dilijan to Parz Lake and through to Goshavank, you’ll be pleased to hear that two brand new trails have just been opened on this important route through Dilijan National Park, and are now available for use by hikers and mountain bikers alike! 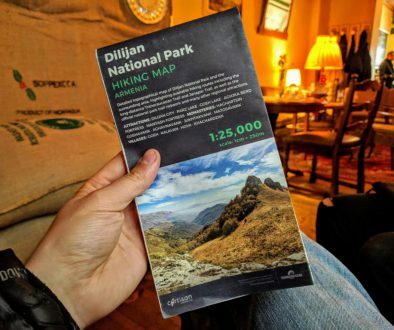 A big part of the Transcaucasian Trail’s work in Dilijan in 2017 was improving the connections between these important landmarks in the National Park. The Park is already one of Armenia’s most popular hiking destinations, but it still lacks proper trail infrastructure, making navigation difficult and the hiking experience often unpleasant. The new, vastly improved route stretches for almost 20km through deep forests and open meadows between downtown Dilijan, the popular Parz Lake tourist resort, and the village of Gosh, enabling hikers in Armenia to experience some of the most untouched and pristine areas of the National Park on purpose-built hiking trails, free of the logging trucks and 4×4 traffic that plagues other parts of the region. Our trail guides will be updated with the new routes as we complete our work throughout the rest of 2017. 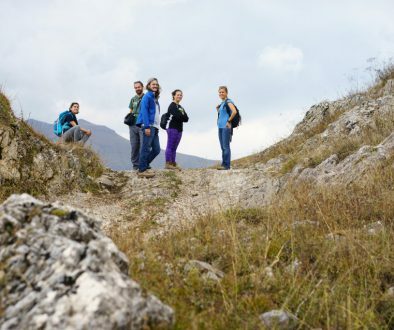 Stay tuned for more new hiking trails in Dilijan National Park! We walked from Parz Lake to Goshavank yesterday, the autumn colours were wunderfull and the view of the monastry at the end of our hike very rewarding! 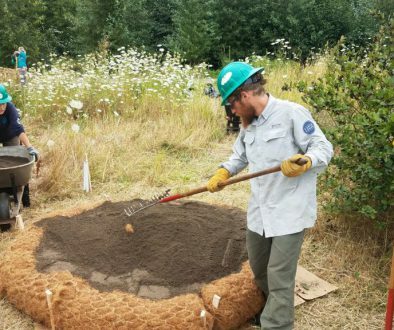 We are looking forward to more hikes following the TCT through Dilijan National Pak – thank you for the goed work!